Home » Farm System , New York Yankees , Phil Rizzuto , Robinson Cano , Seattle Mariners , The October Twelve , Top Prospects , World Series , Yogi Berra » Remember when the Yankees actually developed home grown talent? Remember when the Yankees actually developed home grown talent? Following the reports of the New York Yankees losing Robinson Cano, one of their homegrown talents, to the Seattle Mariners for the sum of $240 million over the course of ten years, the future looks slim in the ranks of the Yankees' current minor league system. "While the Yankees' minor league system is not quite as bare as it once was, more of the talent currently sits at the lower levels," Jonathan Mayo MLB.com's prospect expert said in November, 2013. "As a result, it's difficult to see many impact players ready to contribute in 2014." There was a time; however, when the Yankees had one of the richest farm systems in all of major league baseball. 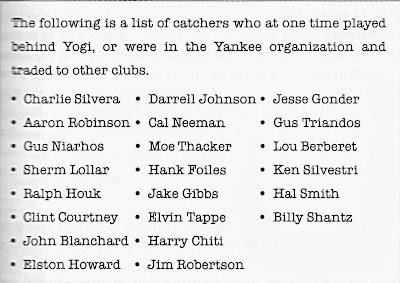 Starting in the late 1940s and going through the early 1960s, the Yankees had 22 catchers behind Yogi Berra that eventually became major leaguers, many earning All-Star selections. 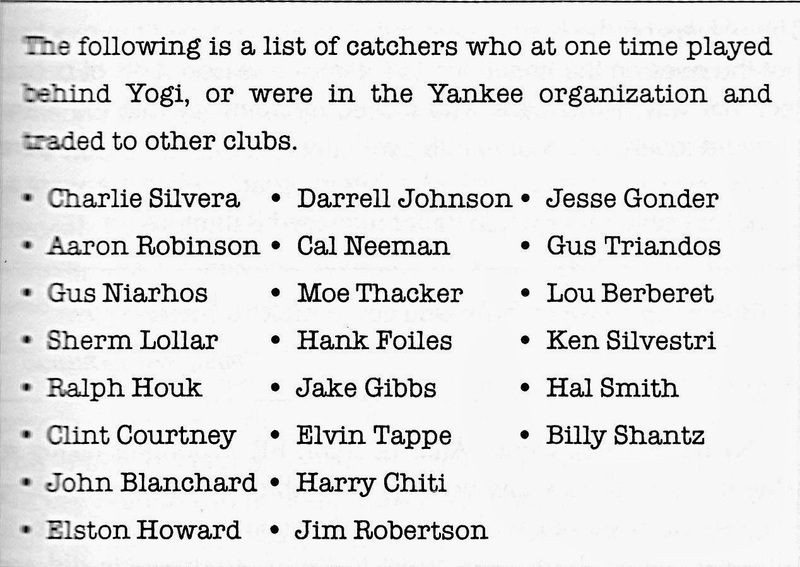 The following is an excerpt from Phil Rizzuto's "The October Twelve," that lists all of the catchers who left the New York Yankees' organization for greener pastures.